More than just a bike ride. We celebrated our 16th year in in 2018 with an awesome ride! Way to go! Thanks to our one and two day riders and donors we have now raised a total of over $1,100,000! Congratulations on a job well done! ​100% of donations go directly to BAH supported charities. Register now to volunteer, ride, or donate! 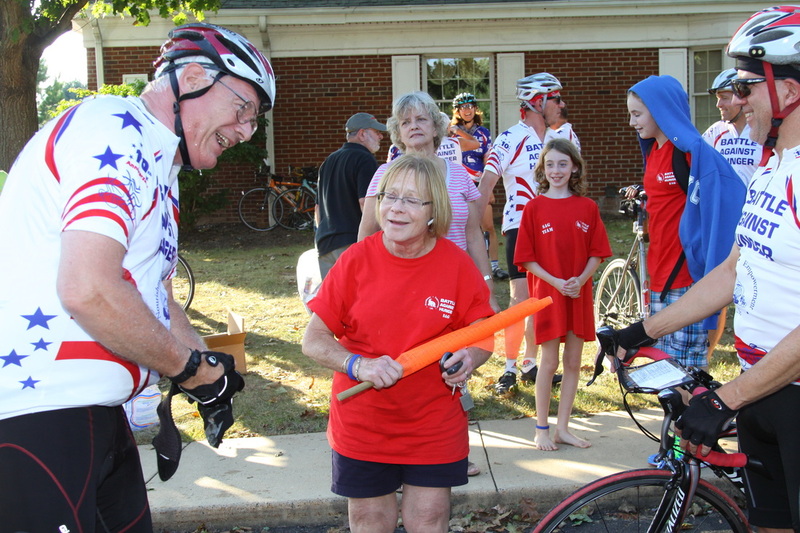 ﻿Riders can choose the legendary 2-day 200 mile ride, our new 1 day century ride, or our other one day options: 63-mile, 35-mile, or George and Kinny's Canal Path Ride or Walk. 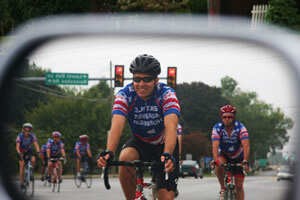 ​The success of the ride depends on reliable volunteers in the Support and Gear ("SAG") team. Children and families are welcome. ​Join us!